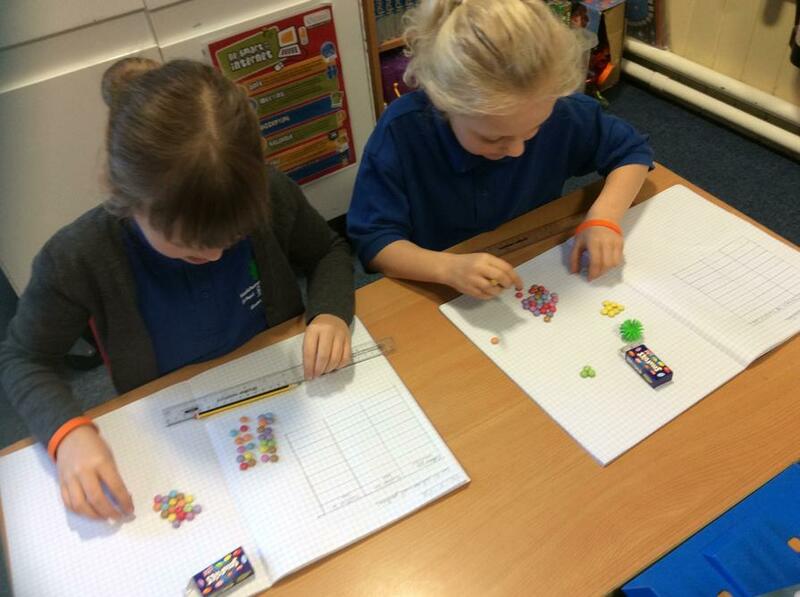 In maths we have been finding fractions of amounts. 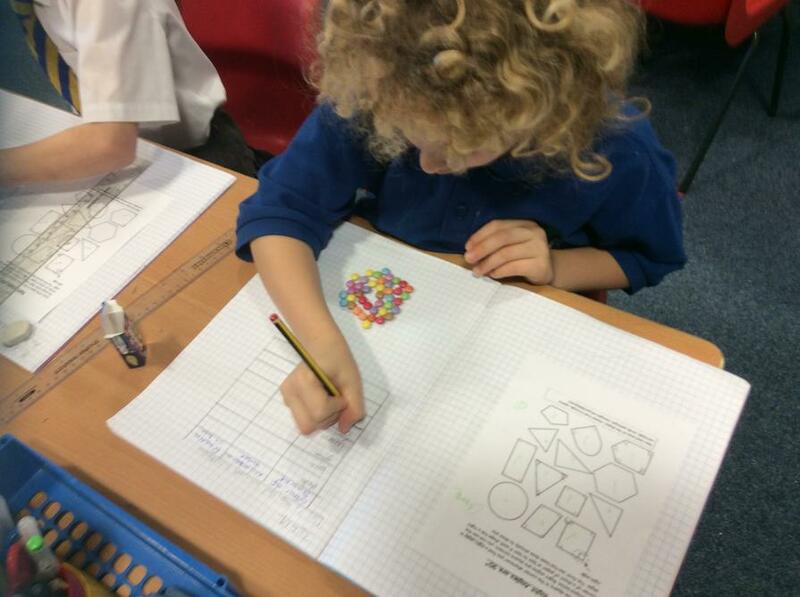 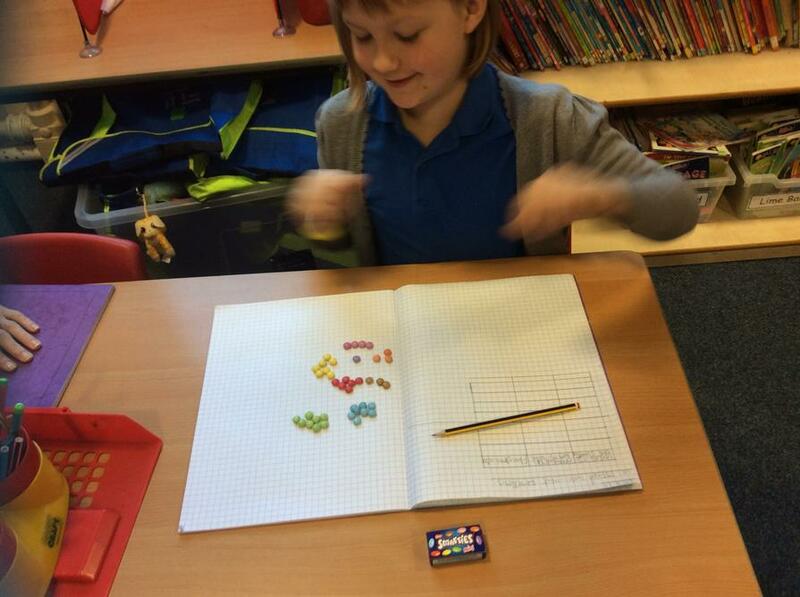 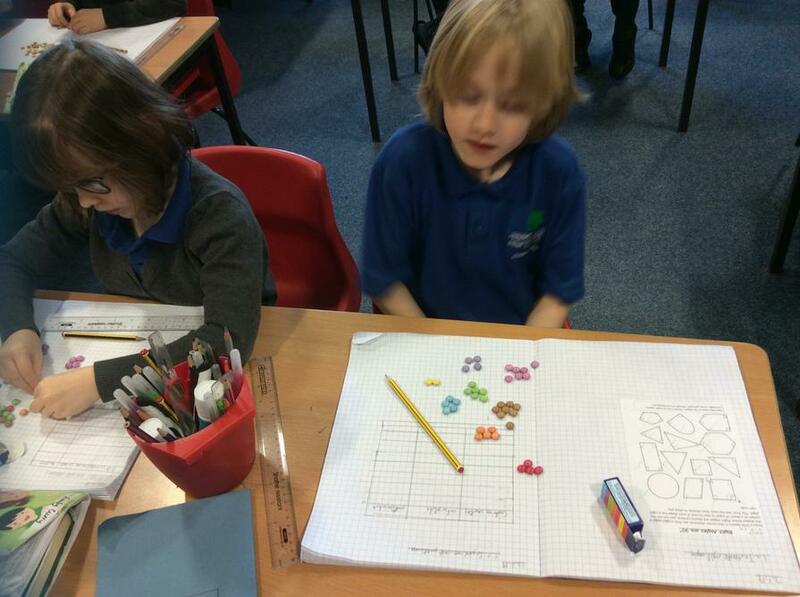 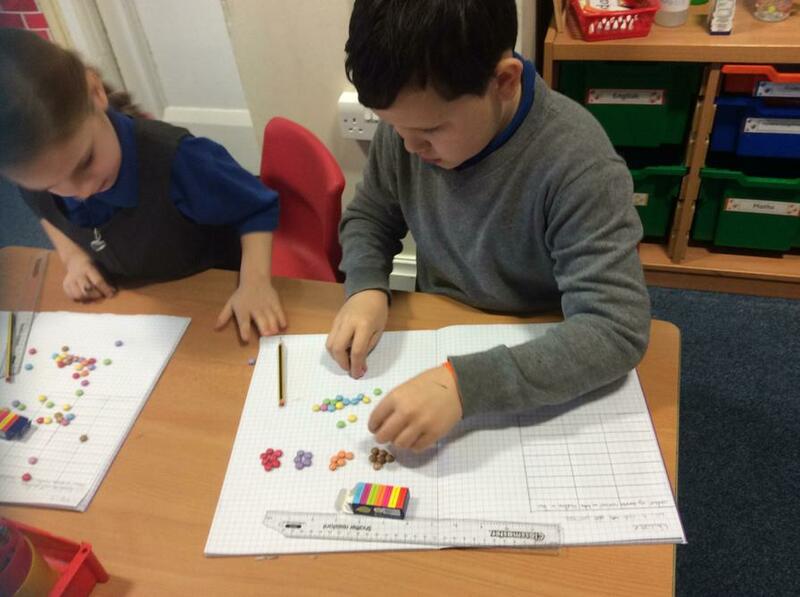 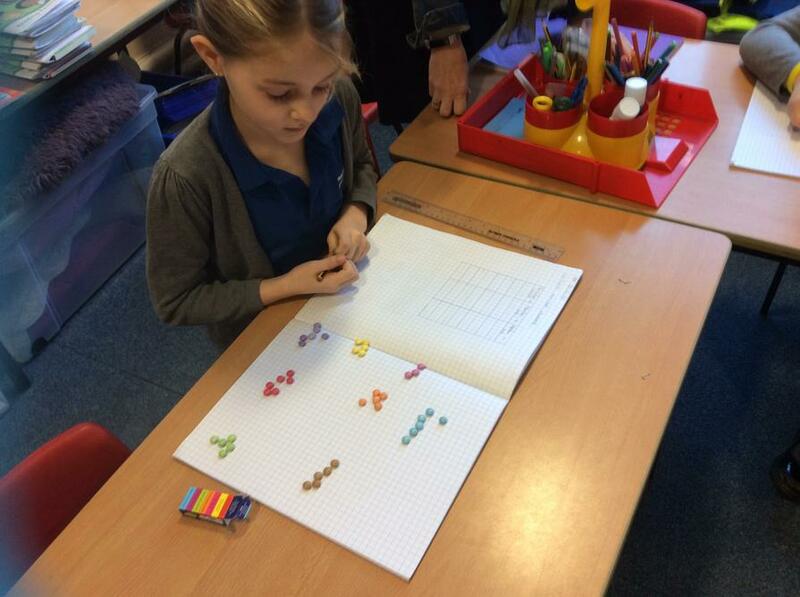 We used smarties to find fractions of each colour. 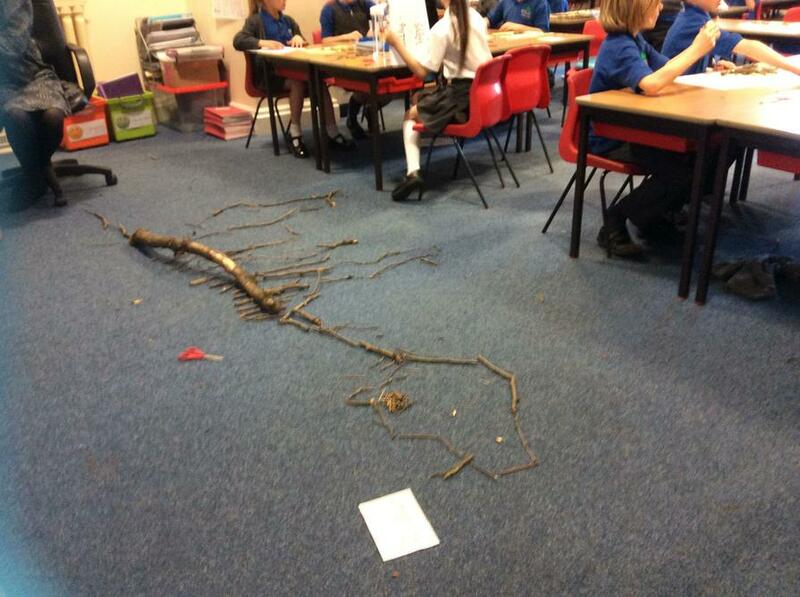 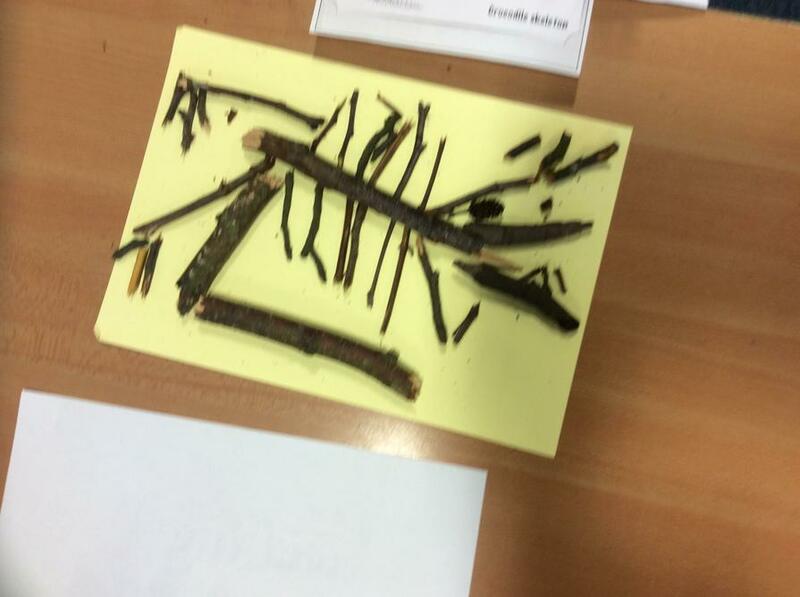 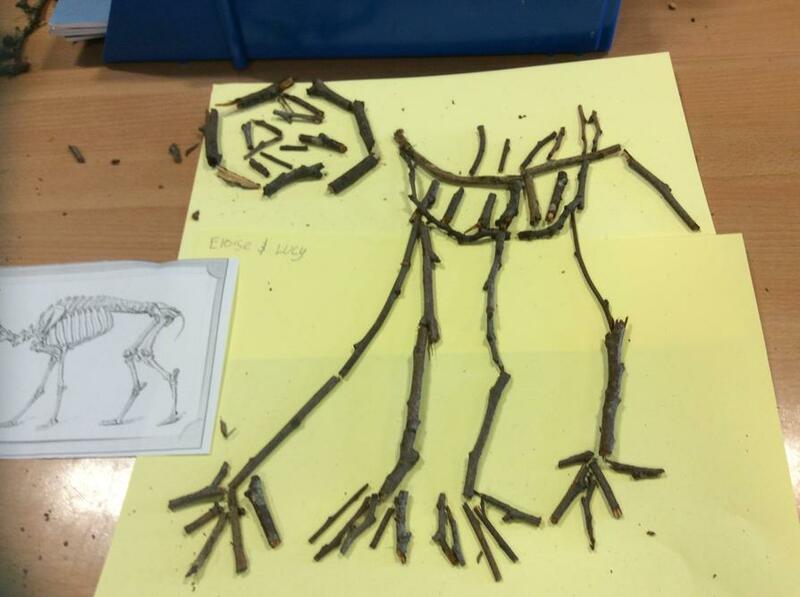 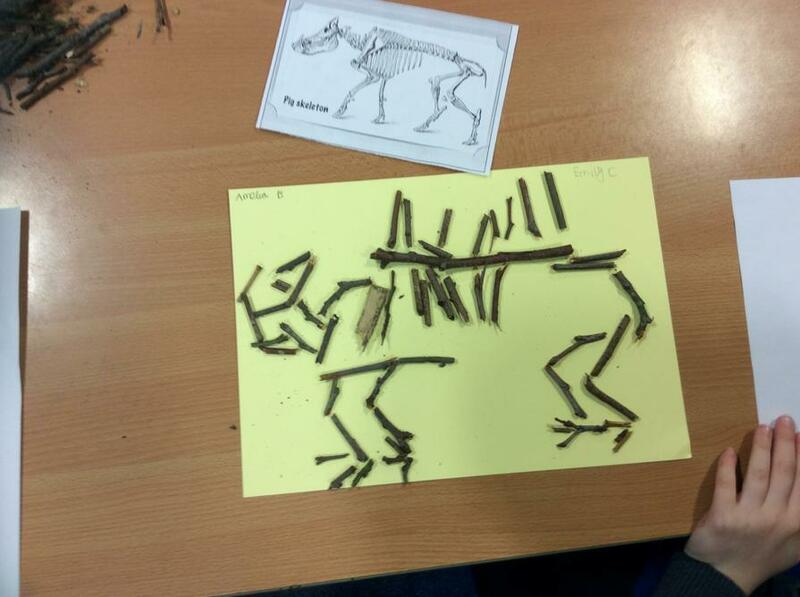 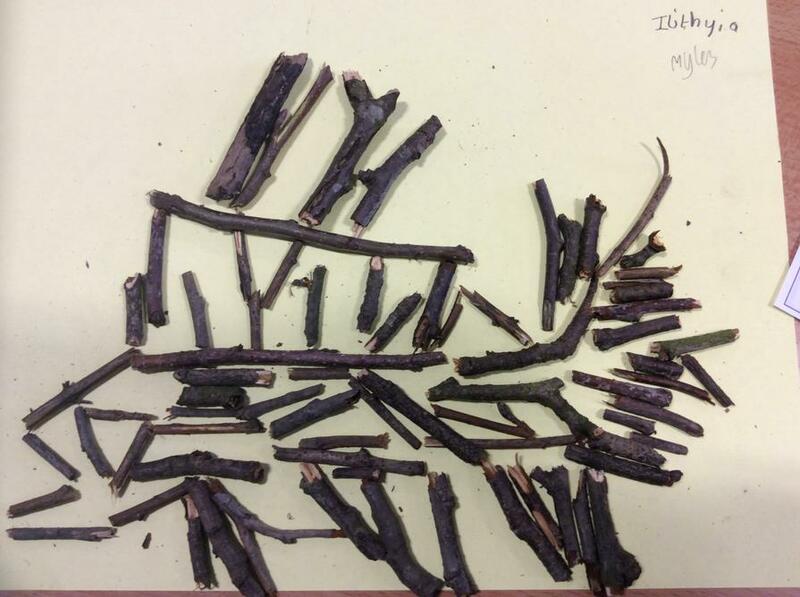 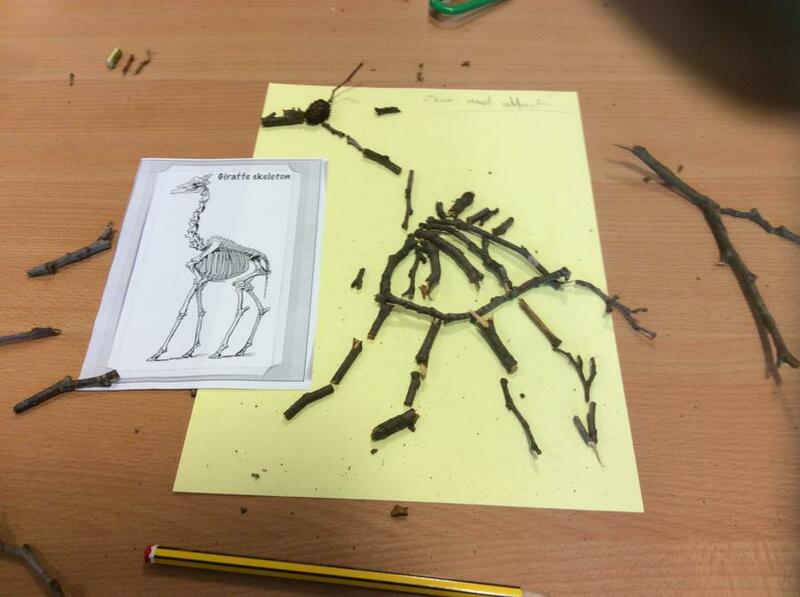 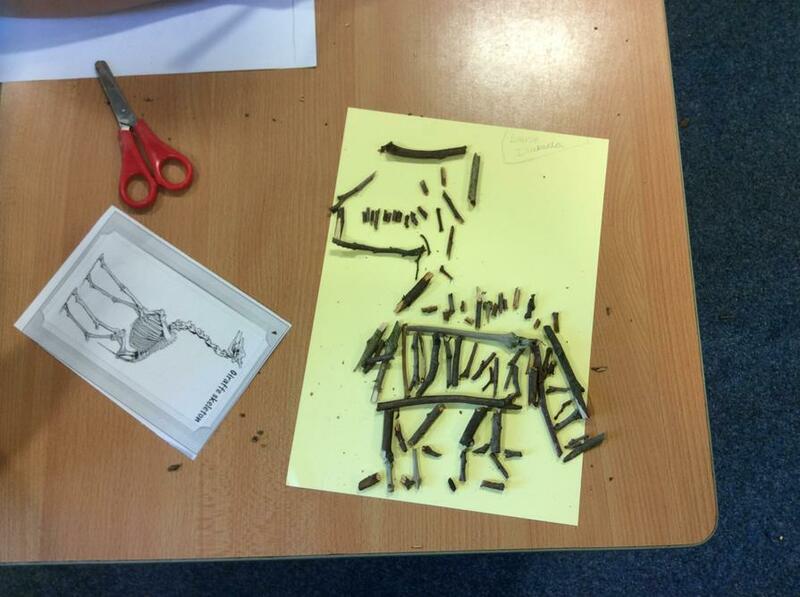 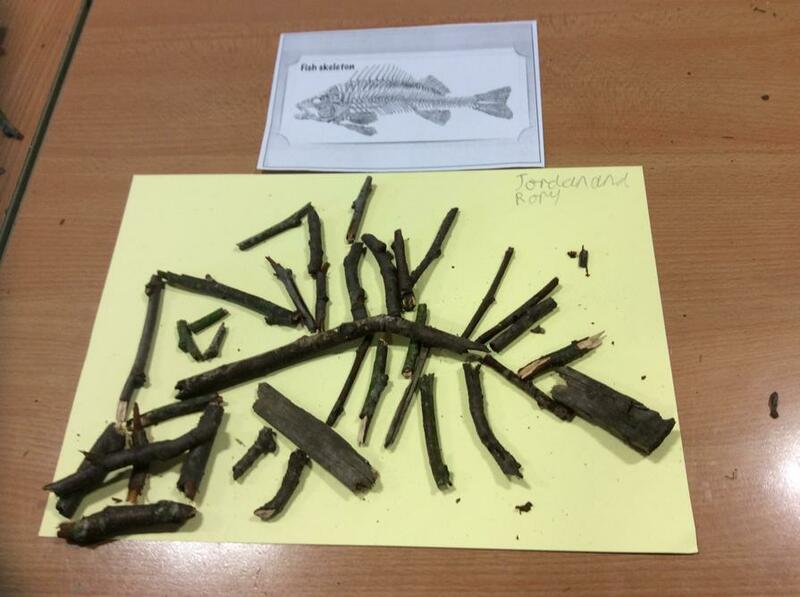 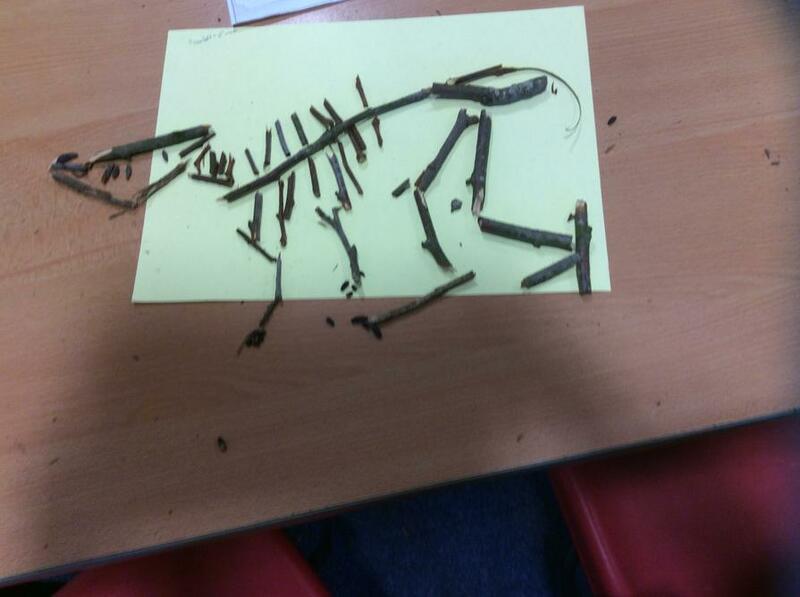 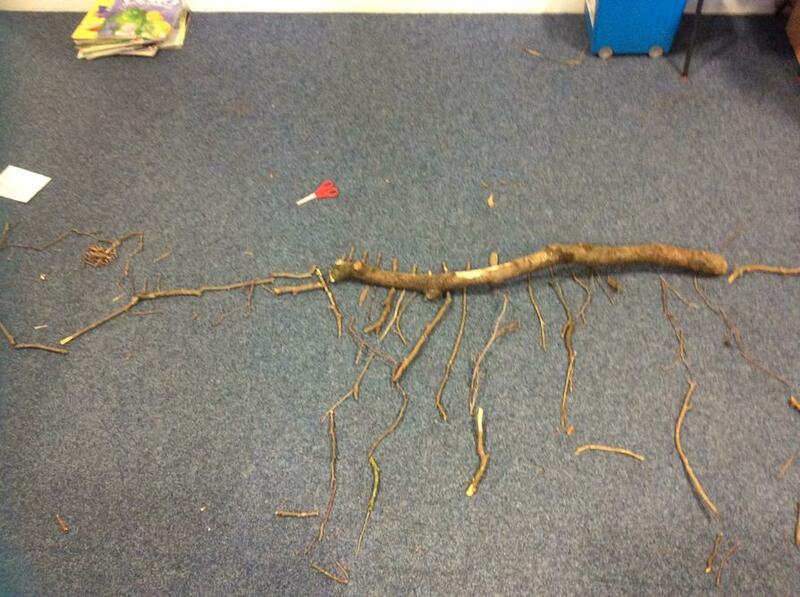 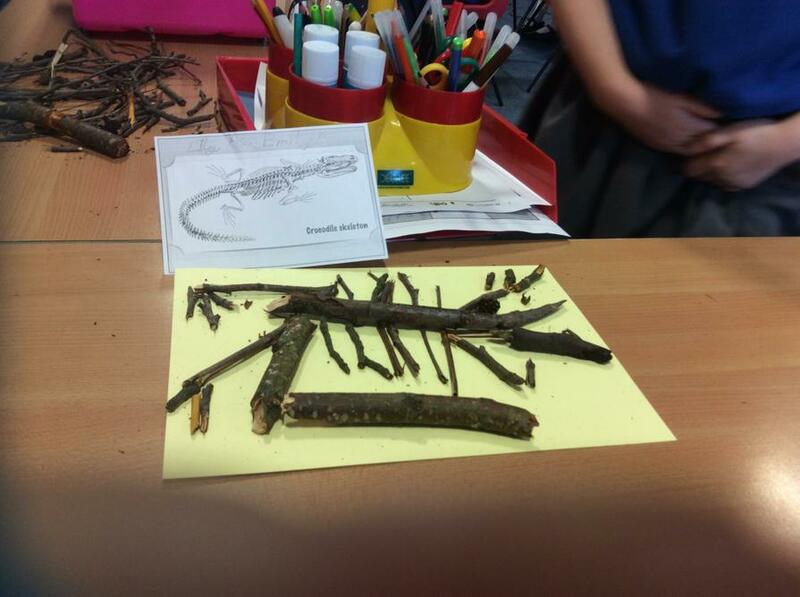 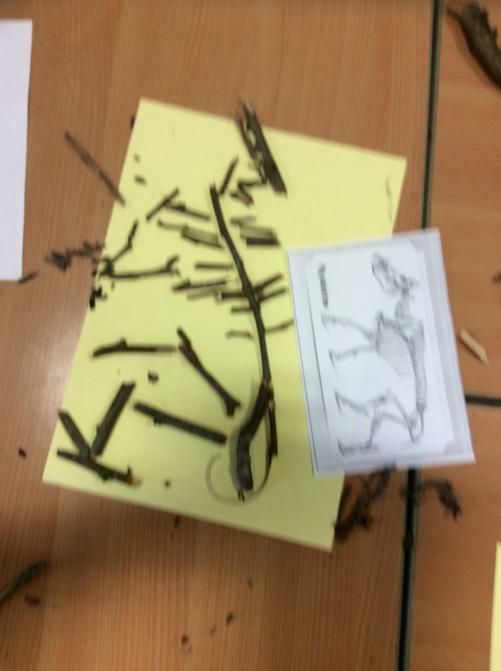 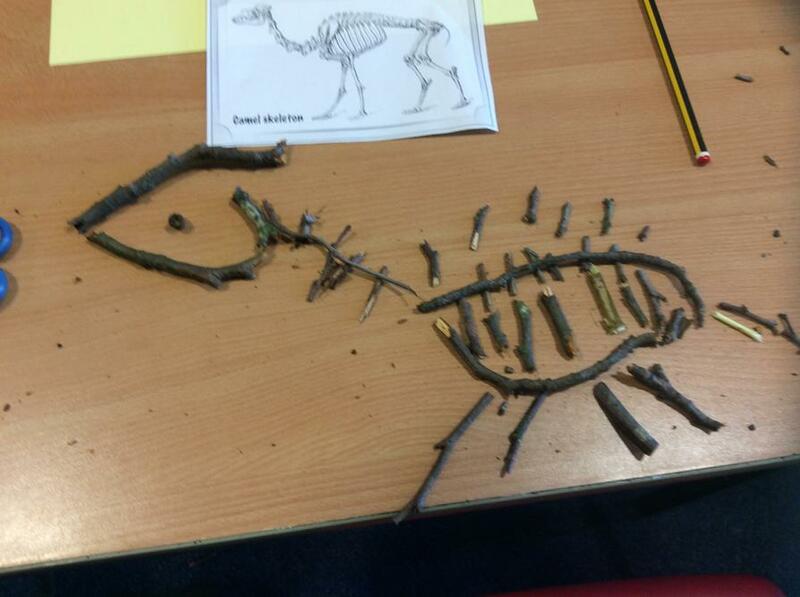 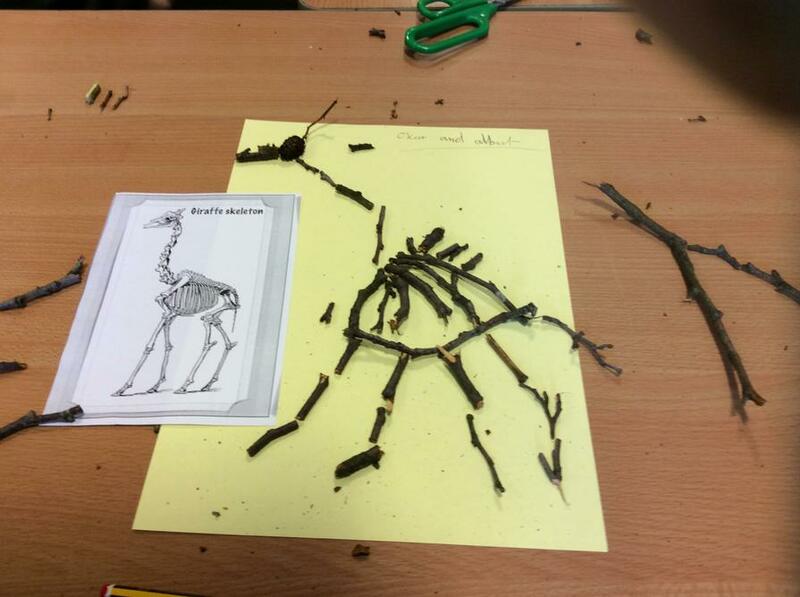 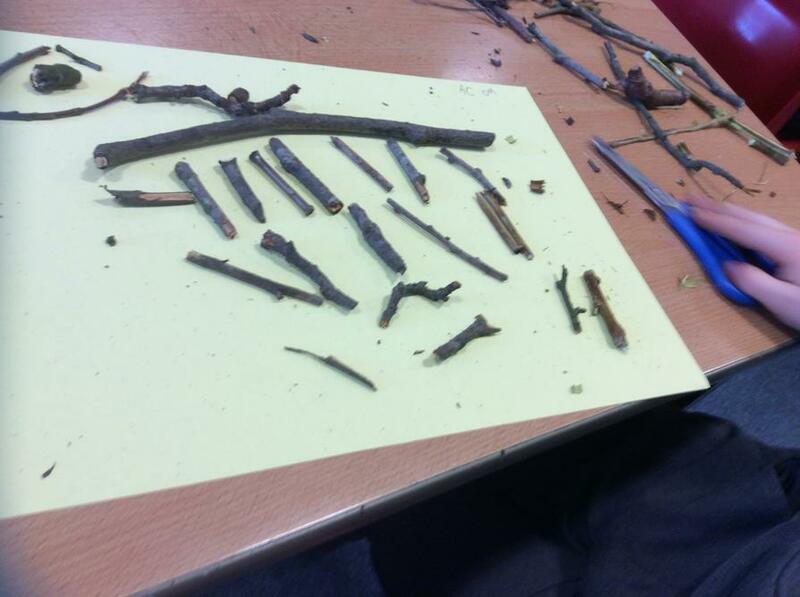 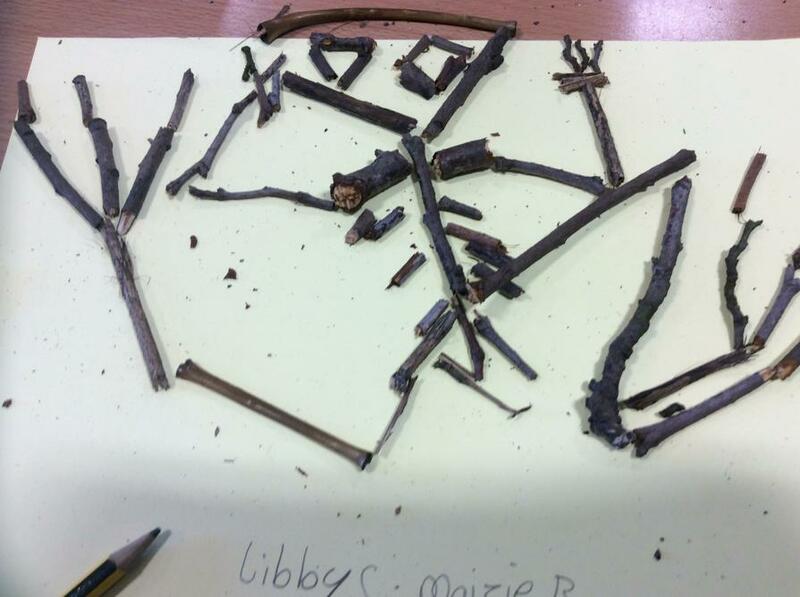 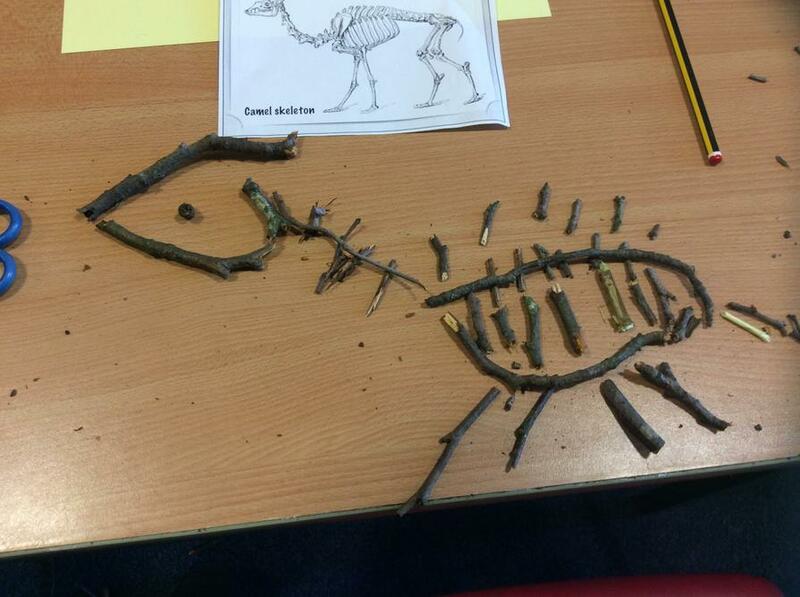 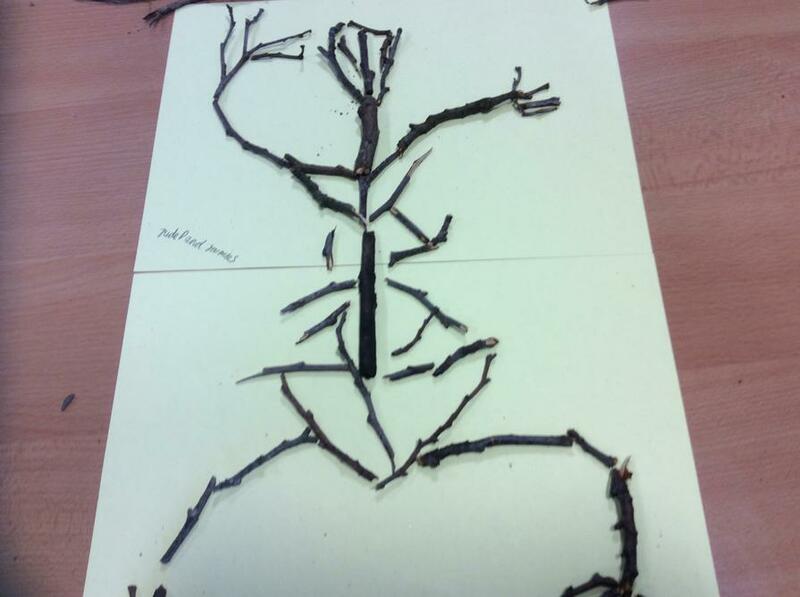 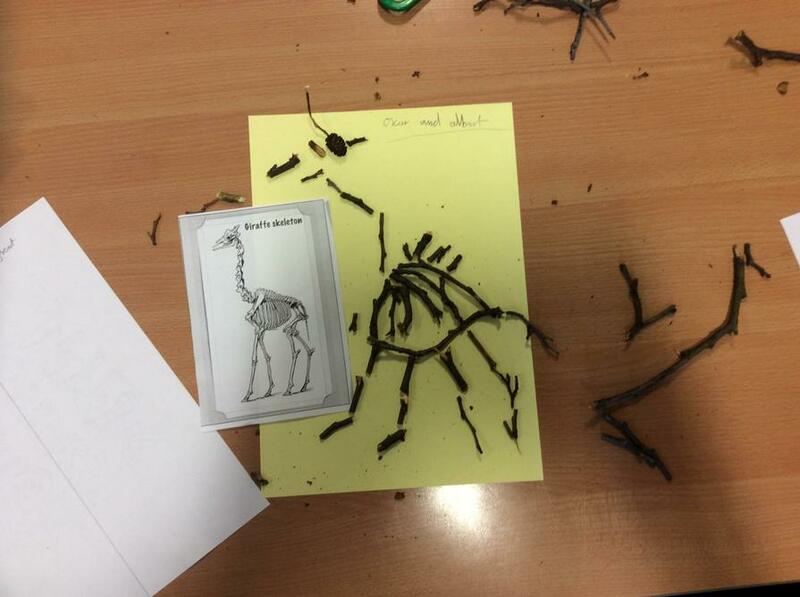 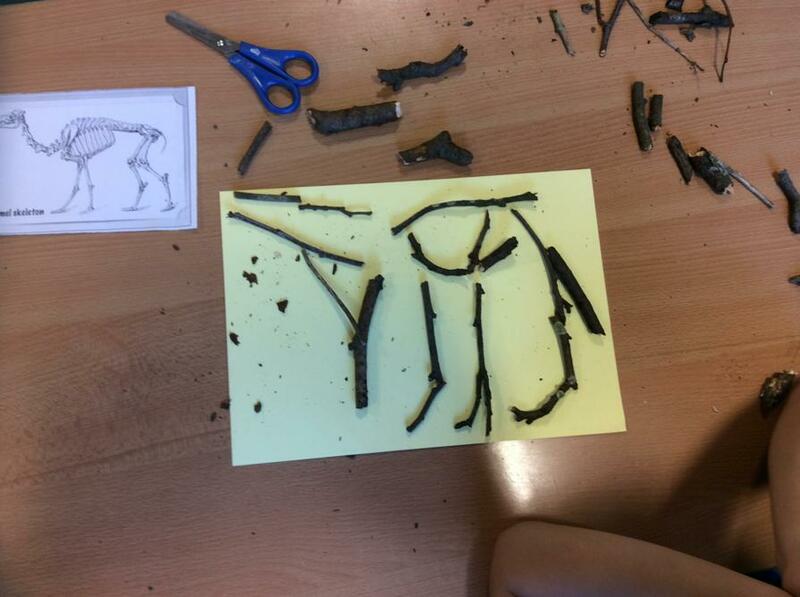 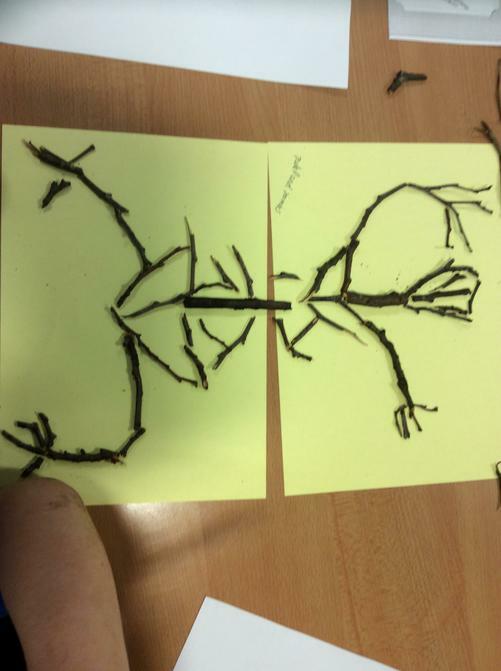 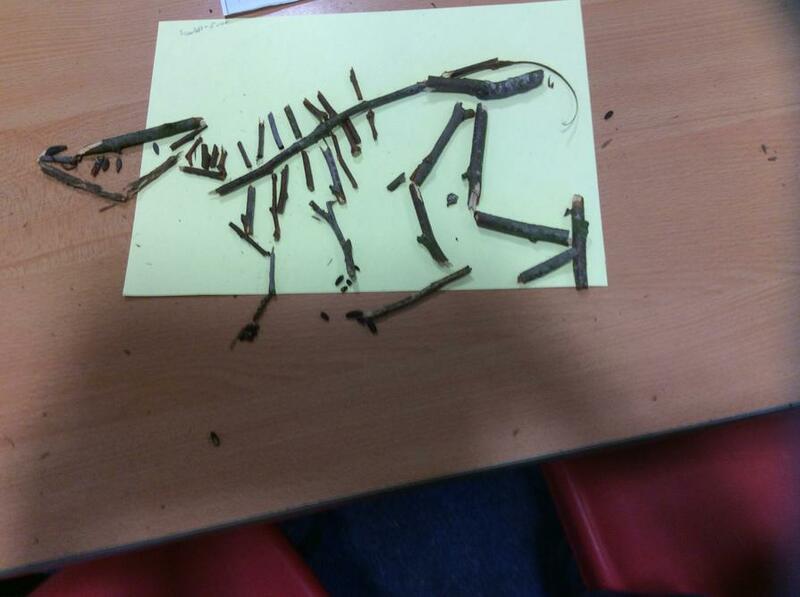 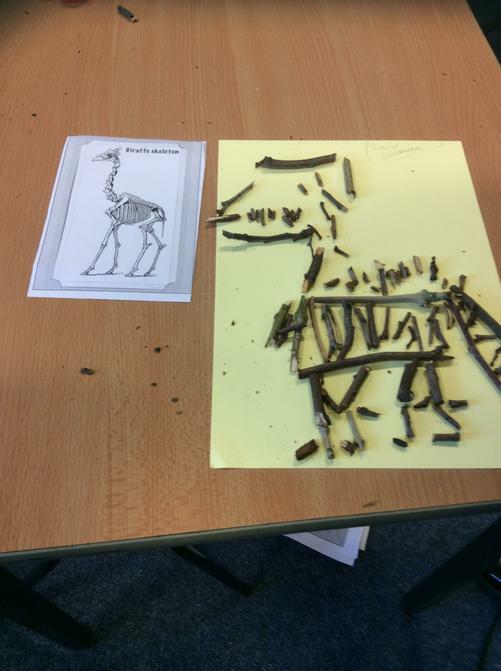 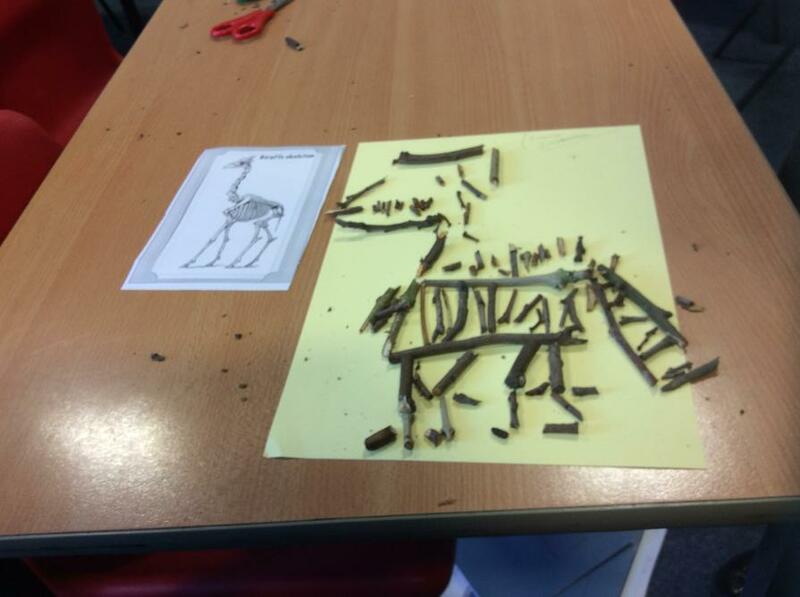 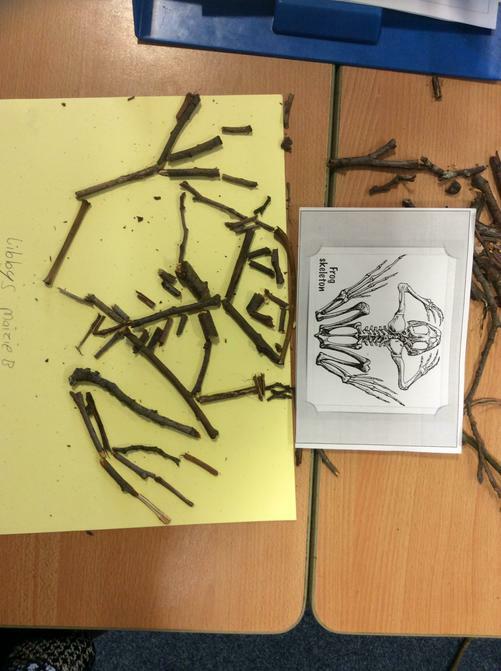 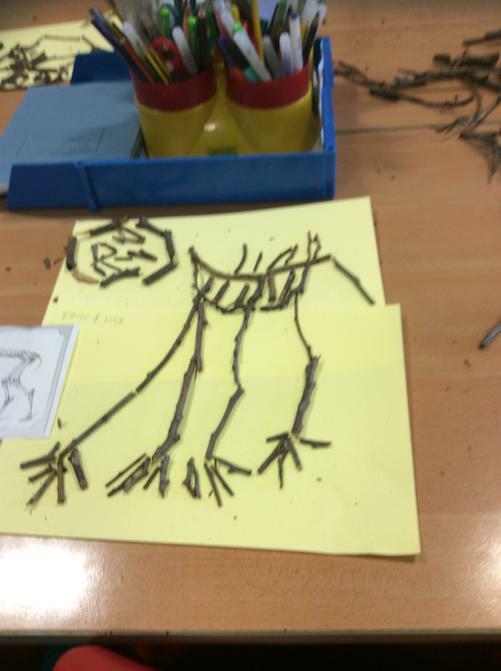 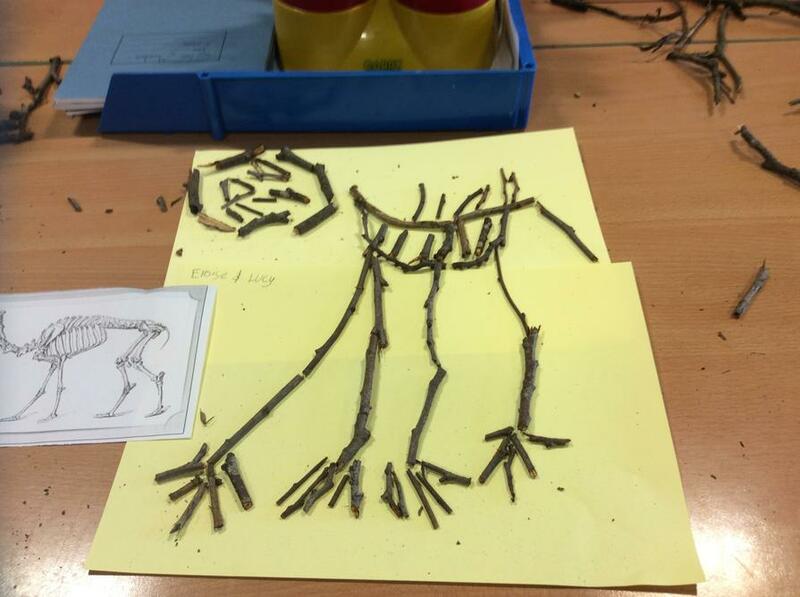 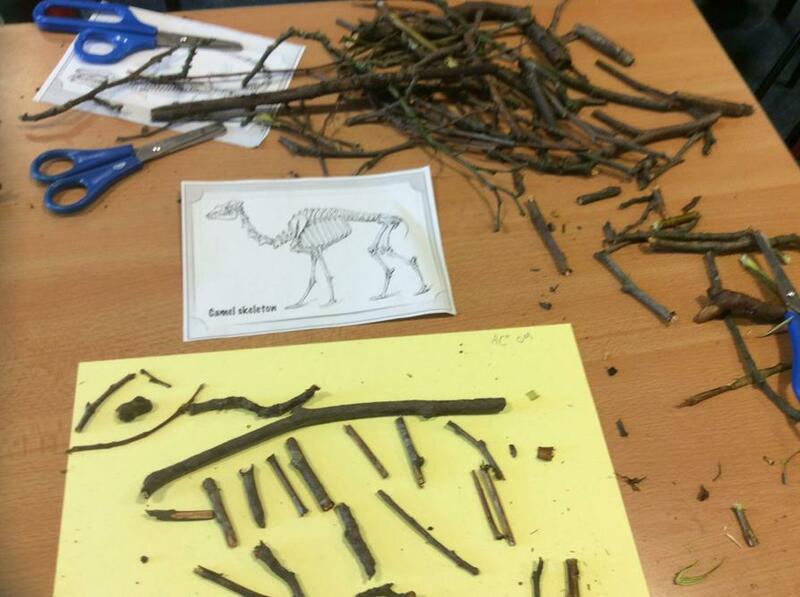 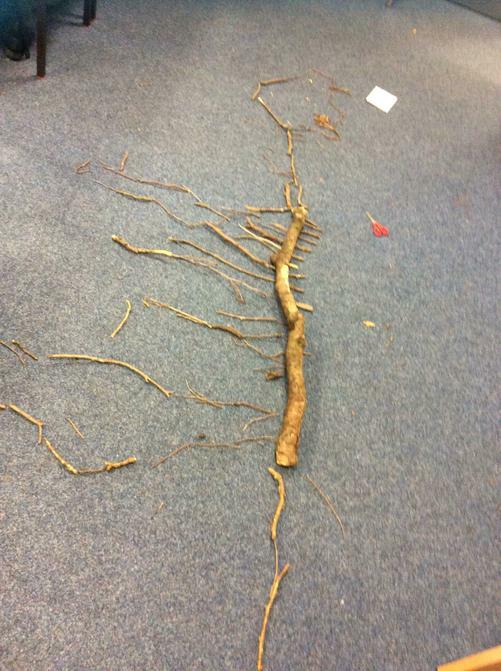 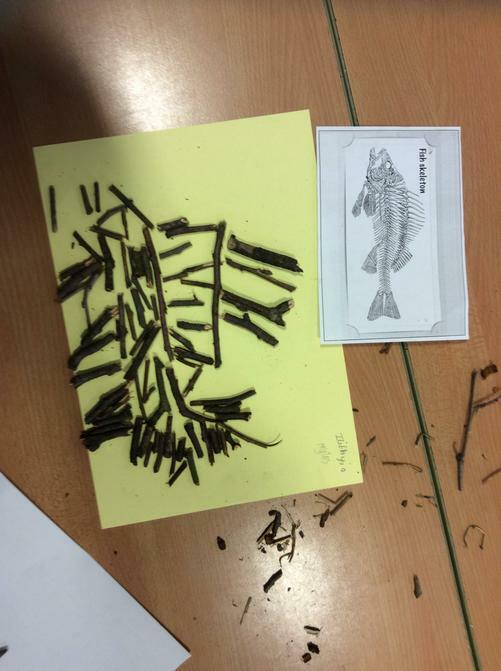 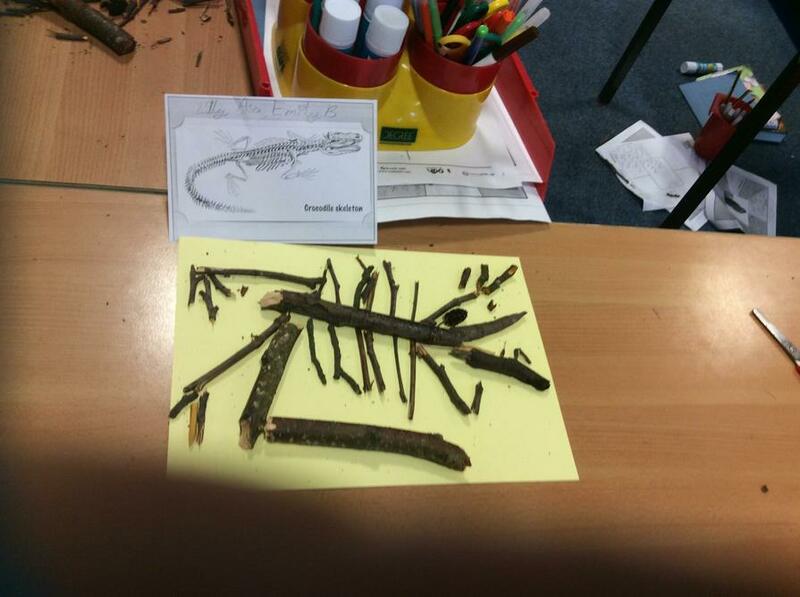 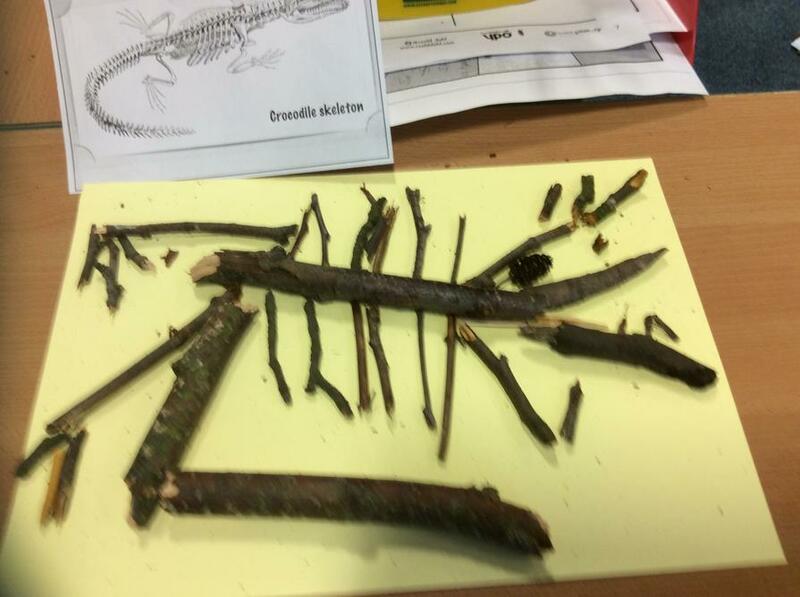 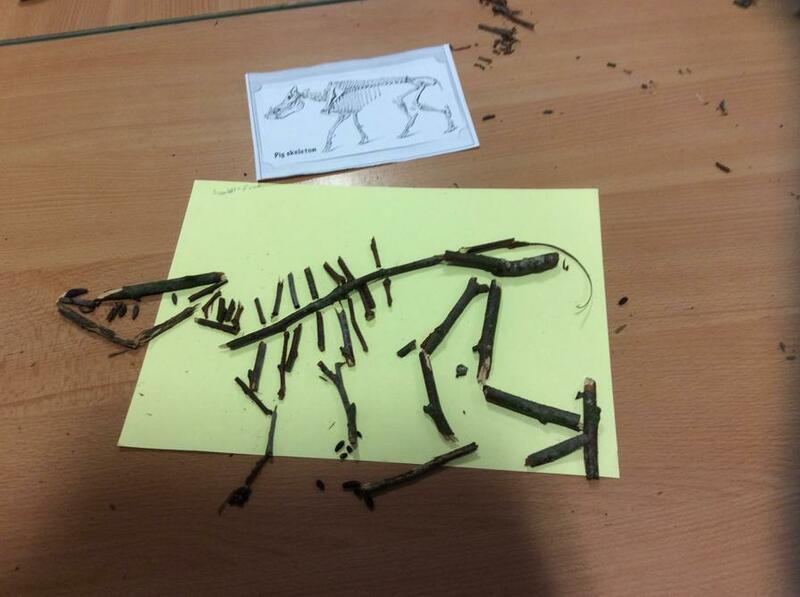 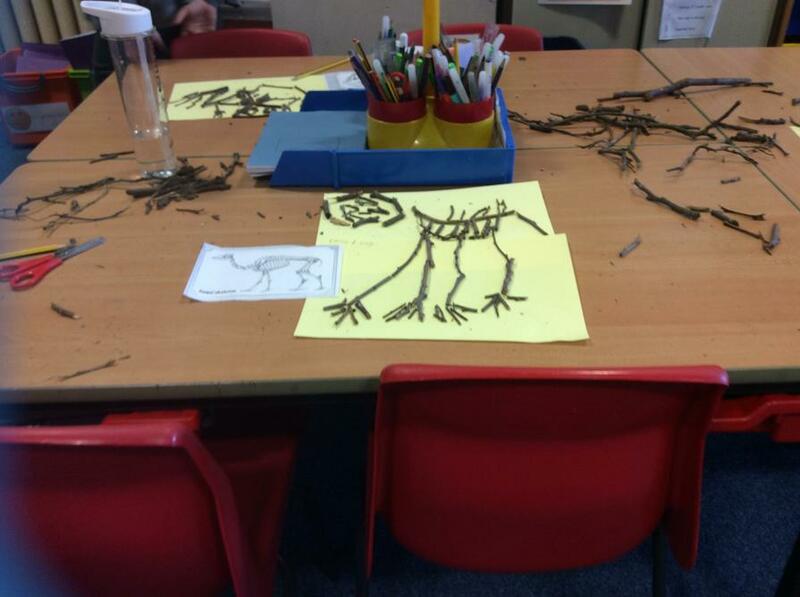 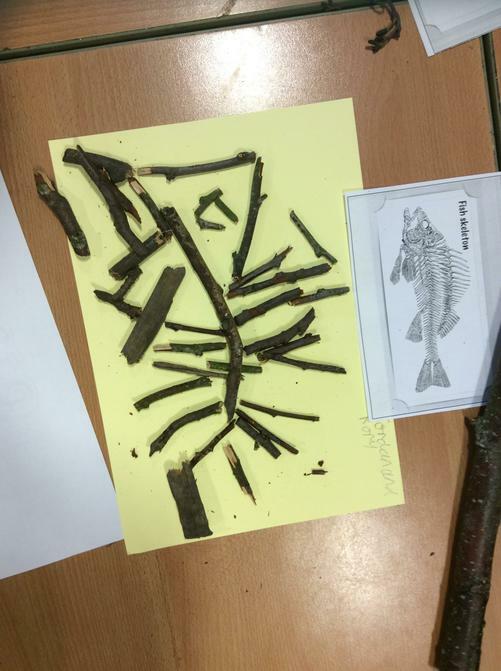 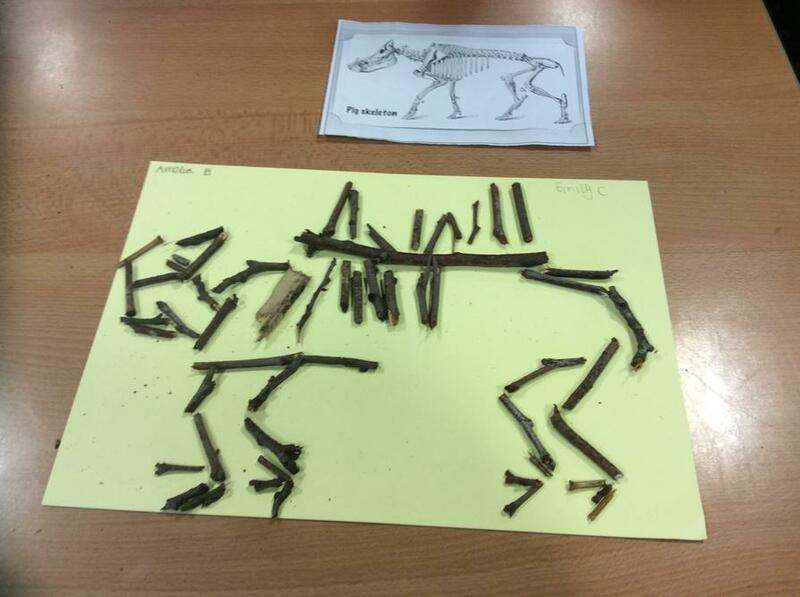 I science we compared animal and human skeletons-made animal skeletons from twigs. 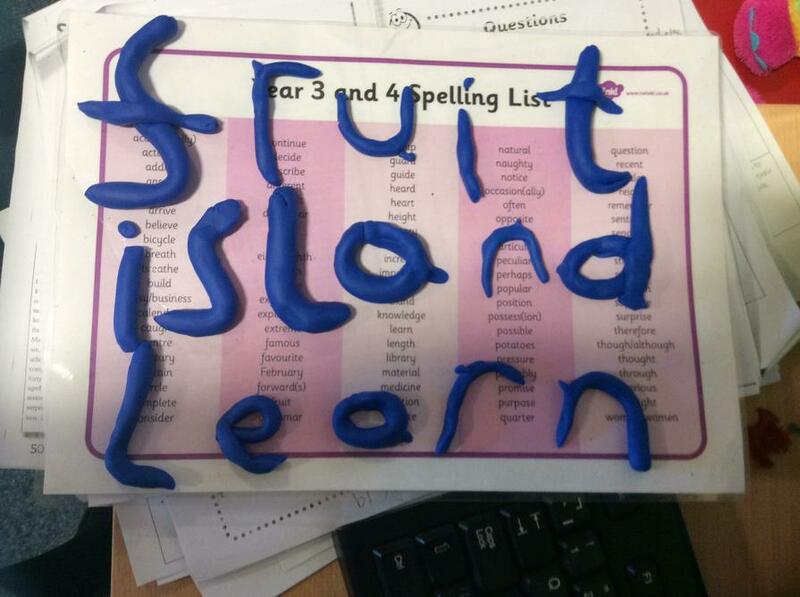 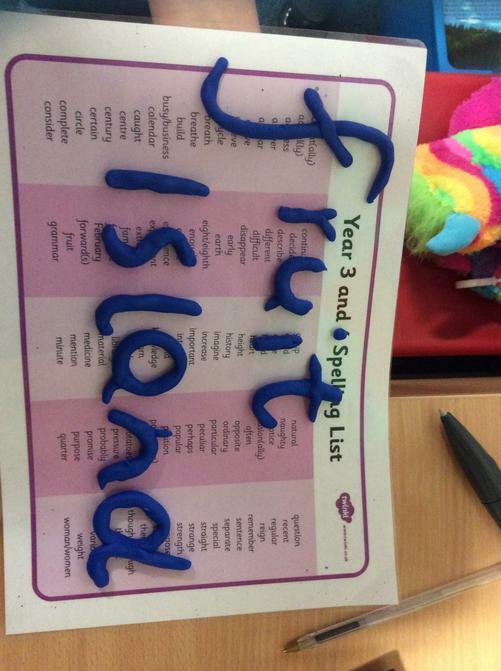 We had fun using play dough to make words from spelling list in active spelling. 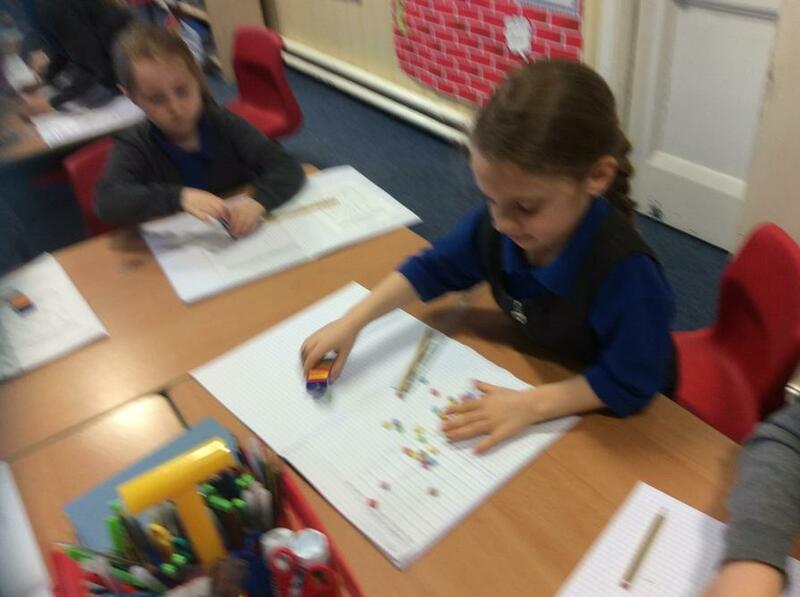 Wrote also wrote character descriptions of The Twits.